(L-R) Shri. Rajesh Gohil, Accounts Officer & Admin Officer (Addl. 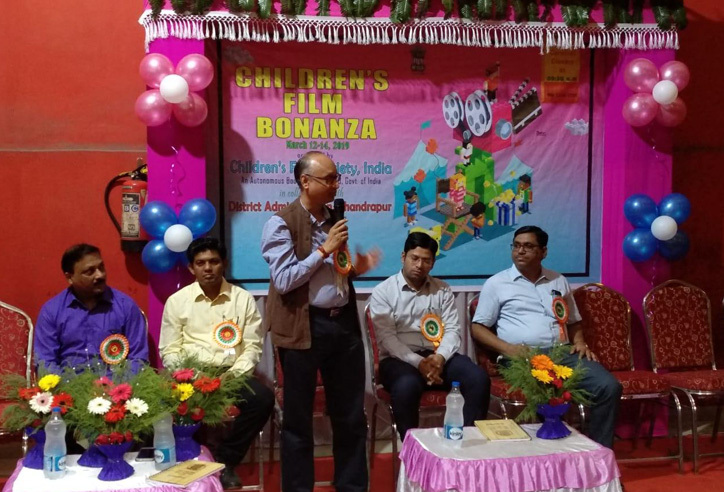 Charge), CFSI; Child Artist - Akshat Maheshwari; Shri Prashant Pathrabe, CEO, CFSI; Shri. 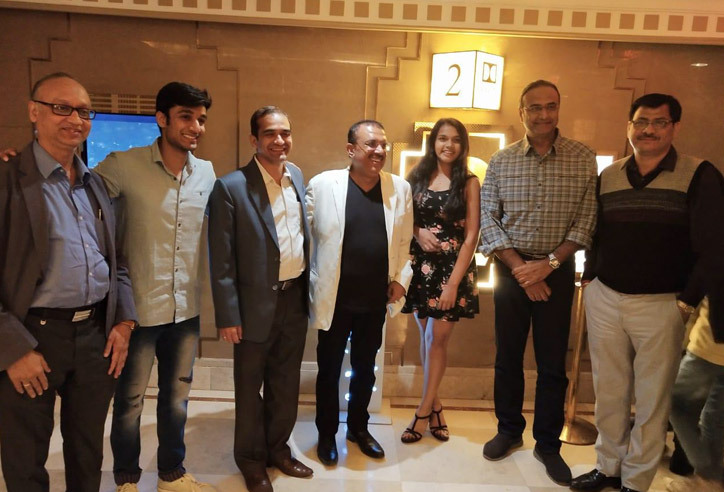 Anoop Wadhwa, Executive Producer; Girl Child Artist, Dakshata Patel; Commentator- Charu Sharma; and Shri. Dinesh Negi, Distribution Officer, CFSI. 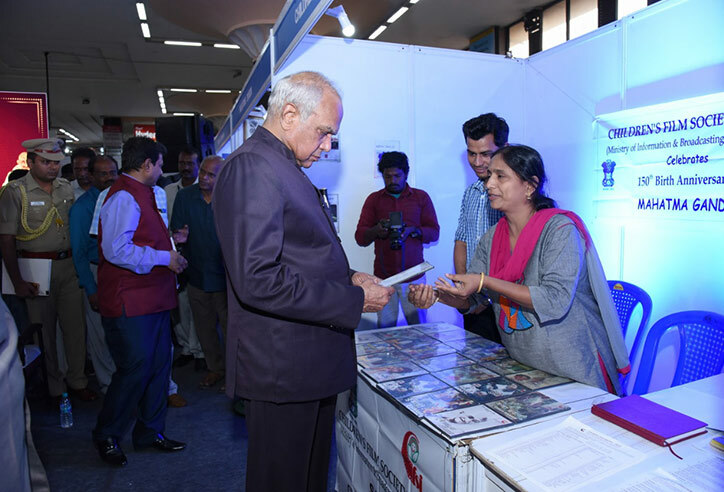 Hon’ble Governor of Tamil Nadu, Thiru Banwarilal Purohit interacting with Ms. Agila, A.D.O – CFSI Chennai during inauguration of Exhibition of “Mahatma Gandhi - His Life & History” by Regional Outreach Bureau (ROB), Ministry of Information & Broadcasting. 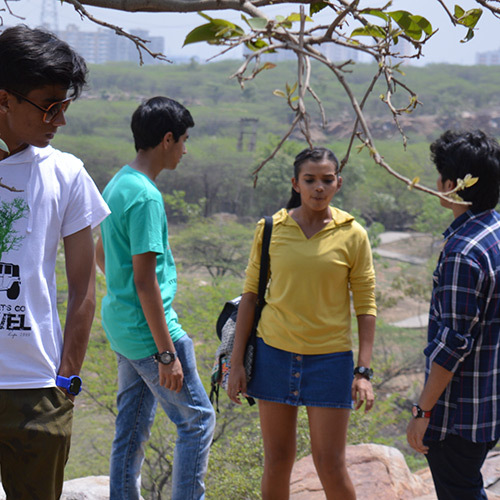 (L-R) Shri. Jitendra Keni, Inspector (Exh), CFSI; Shri. 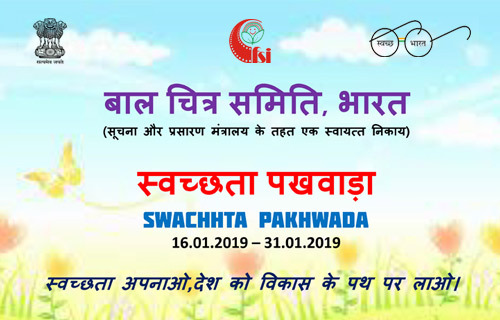 Dipendra Lokhande, Education Officer, Primary, Chandrapur; Shri Rajesh Gohil, Accounts Officer and Administrative Officer (Addl.Chg. ), CFSI; Shri. Rahul Kardile, CEO, Zilla Parishad, Chandrapur; Shri. Sanjay Dorlikar, Education Officer, Secondary, Chandrapur. 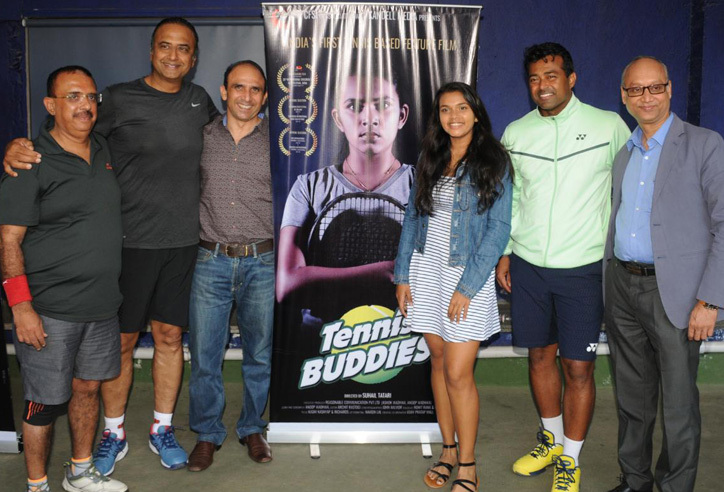 Leander Paes launches promo of tennis based film 'Tennis Buddies' produced by CFSI. 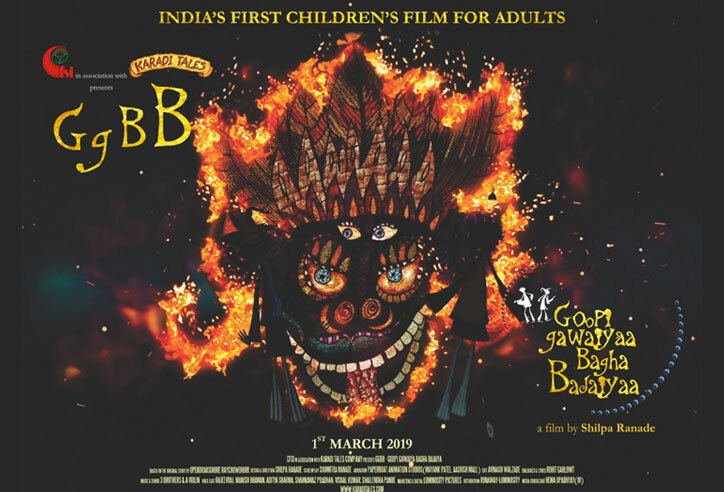 Release of film ‘Goopi Gawaiya Bagha Bajaiya’ on 1st March, 2019. 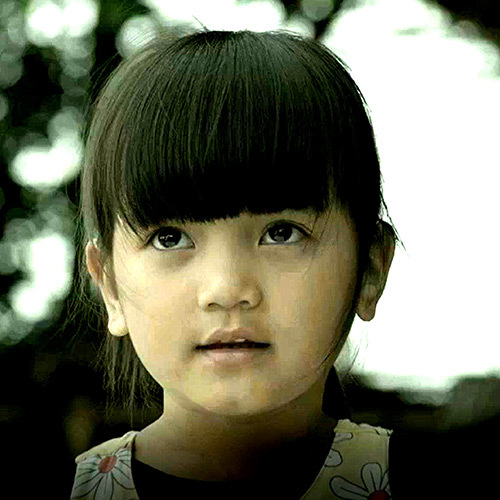 Welcome to the magical world of children’s cinema! 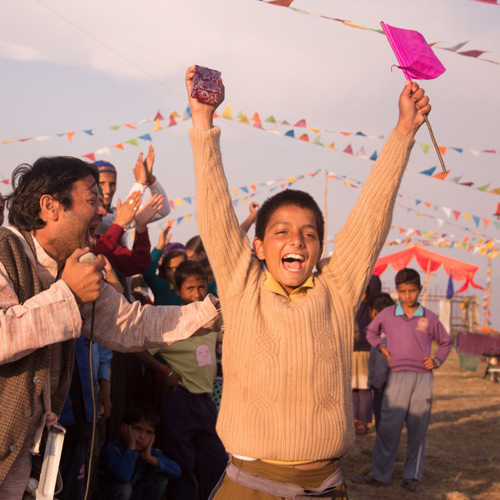 Children's Film Society India was founded soon after India's independence by Pandit Jawahar Lal Nehru, India's first Prime Minister, whose affection for children is well known. 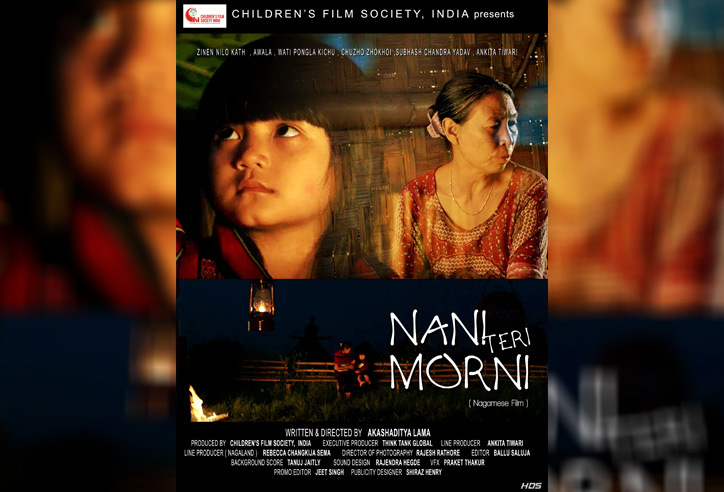 Pandit Nehru established CFSI with the hope that indigenous and exclusive cinema for children would stimulate their creativity, compassion and critical thinking. CFSI started functioning in 1955 as an autonomous body under the Ministry of Information and Broadcasting with Pandit Hriday Nath Kunzru as President. CFSI’s film ‘GGBB’ will hit the theatres on 1st March, 2019. Rashtriya Ekta Diwas Pledge taken by CFSI staff on 31.10.2018.